To take full advantage of blockchain technology, a consortium named BankChain was floated in February 2017 with SBI as its first member. 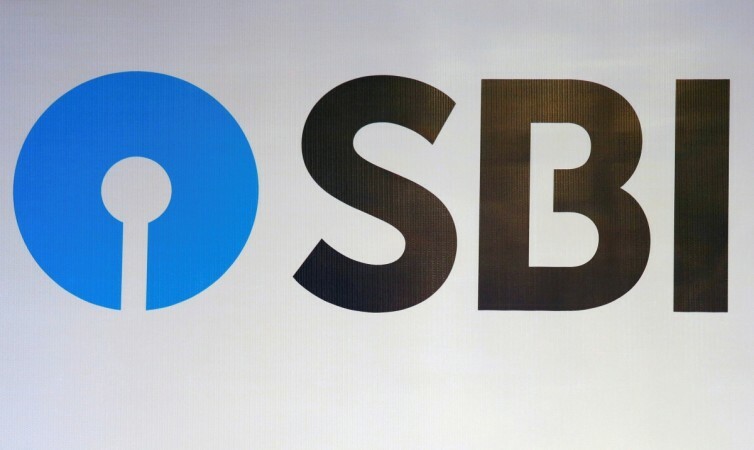 Country's largest state-owned lender, State Bank of India, will use new age blockchain technology for smart contarcts and Know Your Customer (KYC) from next month, said Sudin Baraokar, head of innovation, SBI. "By next month, we should have two beta production solutions ready for use by the 27 banks. We will also invite further participation. The beta production that will be ready are smart contracts and second is KYC," Baraokar told the Economic Times. To take full advantage of blockchain technology, a consortium named BankChain was floated in February 2017 with SBI as its first member. BankChain now has 27 members from India and the Middle East. BankChain has joined hands with Pune-based startup Primechain Technologies to create these solutions. It now has 22 Indian banks, including ICICI Bank, DCB Bank and Axis Bank. "BankChain is a big move. It is getting all banks together and collaborating. It is also de-risking our investment in emerging tech, so that all banks can come and invest at once...we can also share knowledge and reduce the cost. We can also use each other's technical teams to take this forward. We focused on solutions that the bank does not have...things like smart contracts, which is not regulatory heavy. We focused on those solutions," ET reported quoting Baraokar, as saying. Smart contracts are contracts which use blockchain technology, a distributed and decentralised ledger, to maintain contracts between parties. "Smart contracts can be used for simple things like non-disclosure agreement... rather than signing forms. A lot of internal processes can be contracted. We do a lot of IT procurement, a lot of it can be implemented using blockchain," Baraokar explained. Other than blockchain, SBI is also exploring how emerging technologies such as Artificial Intelligence (AI), Machine Learning (ML), Robotic Process Automation (RPA), predictive analytics. The bank is setting up an innovation centre in Navi Mumbai, which is expected to be completed by mid next year. Moreover, the bank has plans to host hackathons, incubate startups and to bring in vendors and internal talents to guide selected startups. "We are building an innovation centre (to explore) AI, ML, blockchain, RPA, visualisation, predictive analytics, etc. We can start collaborating and developing these solutions. It is a physical innovation centre at our IT headquarters in Navi Mumbai. We are in the design phase. We have allocated a dedicated innovation fund. We expect to see this up by middle of next year," Baraokar told the business daily.